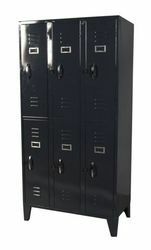 Our range of products include locker 24 doors, storage lockers, 12 door locker, mobile locker, steel locker and metal locker shelves. 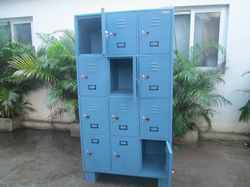 Size As per Drawing fabricated by 22/24 G CRCA Sheet having 60 doors and each doors having separated pad locking system and duly painted after necessary treatment. 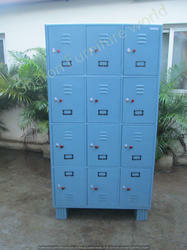 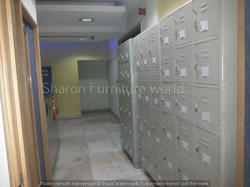 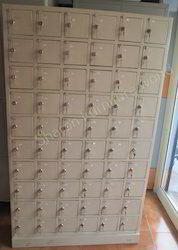 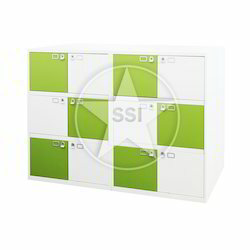 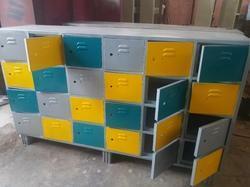 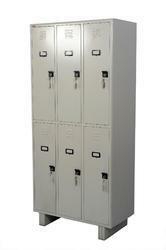 Looking for Storage Locker ?